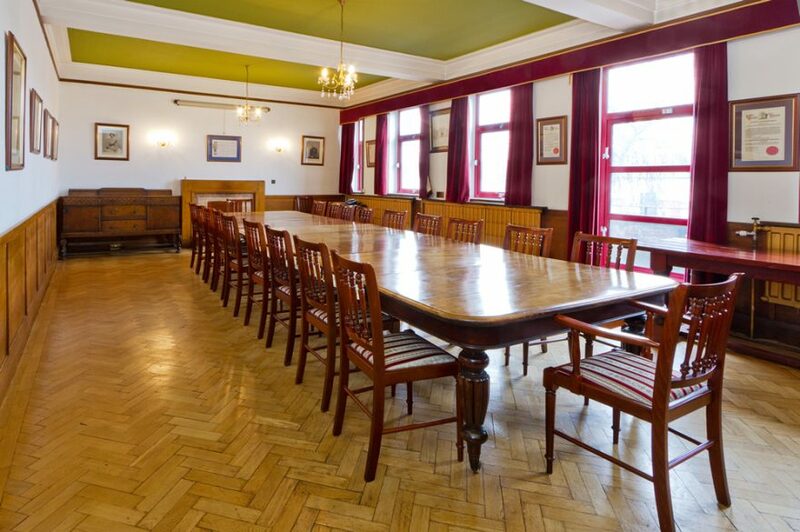 Within easy reach of the M1, Kingsbury is well-suited for on-going or one-off training or team building activities. 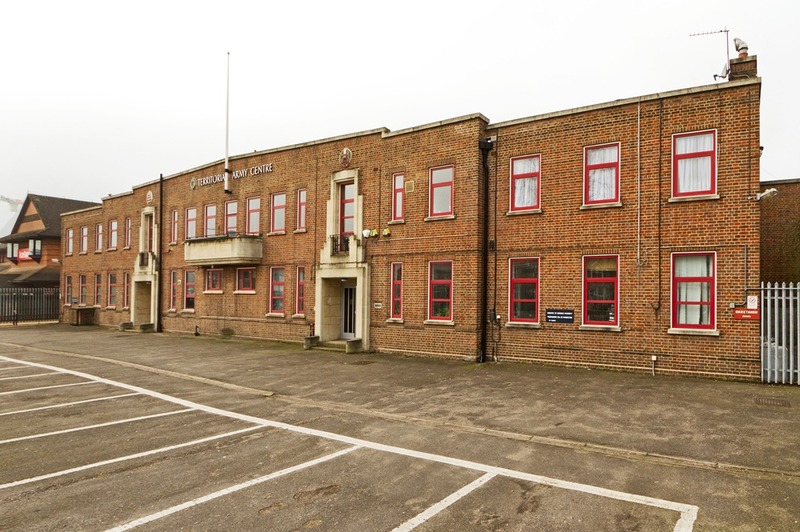 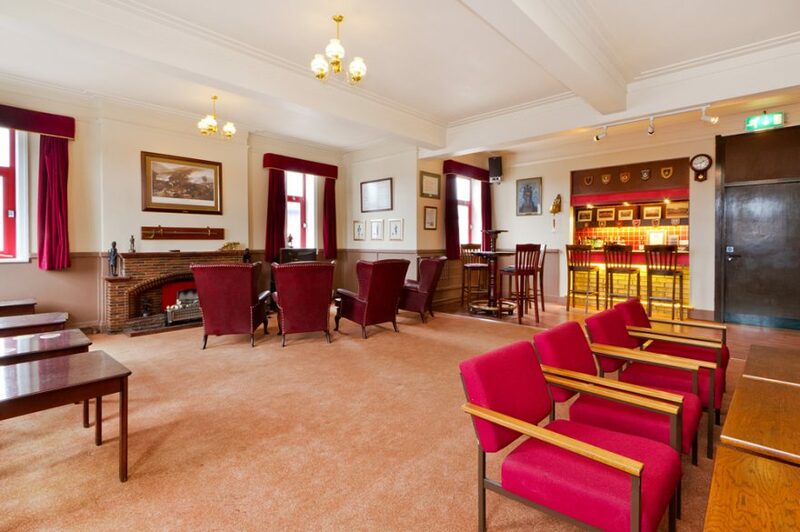 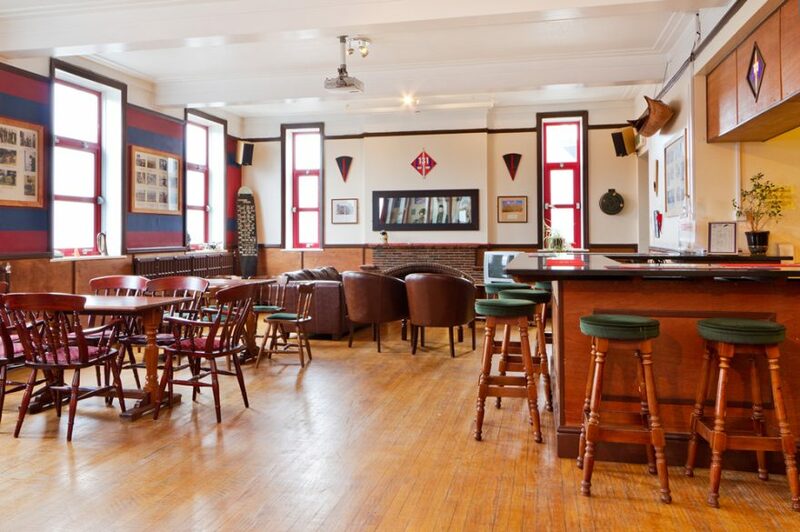 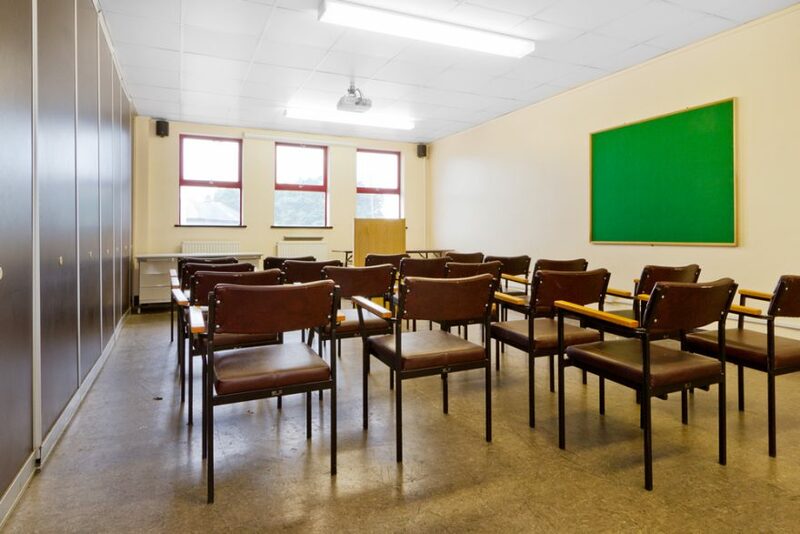 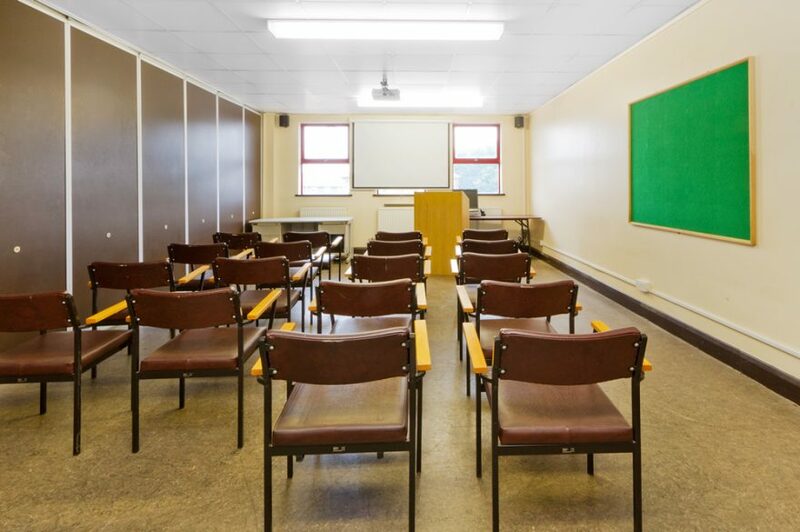 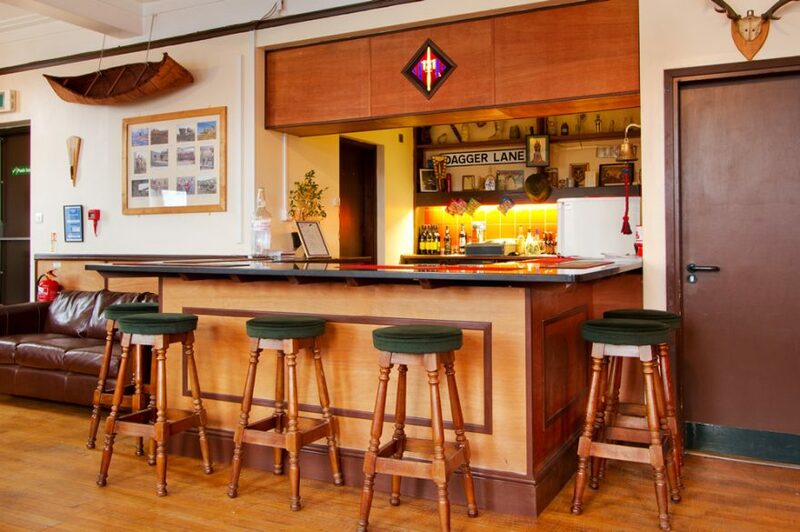 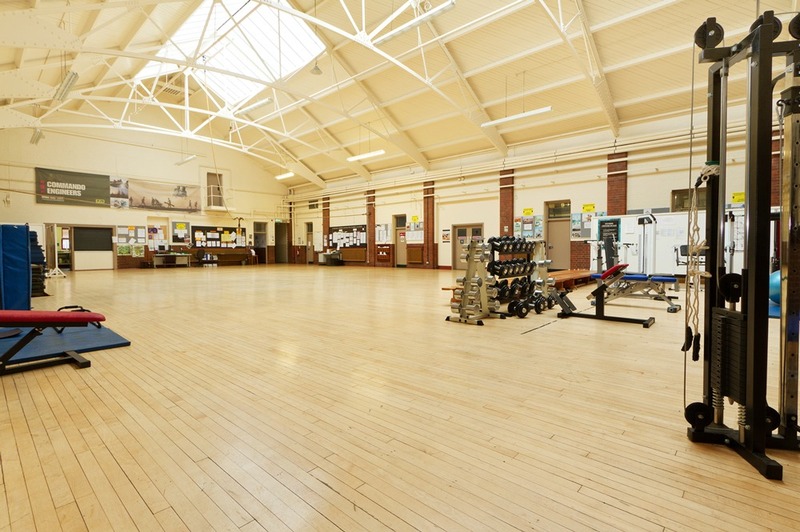 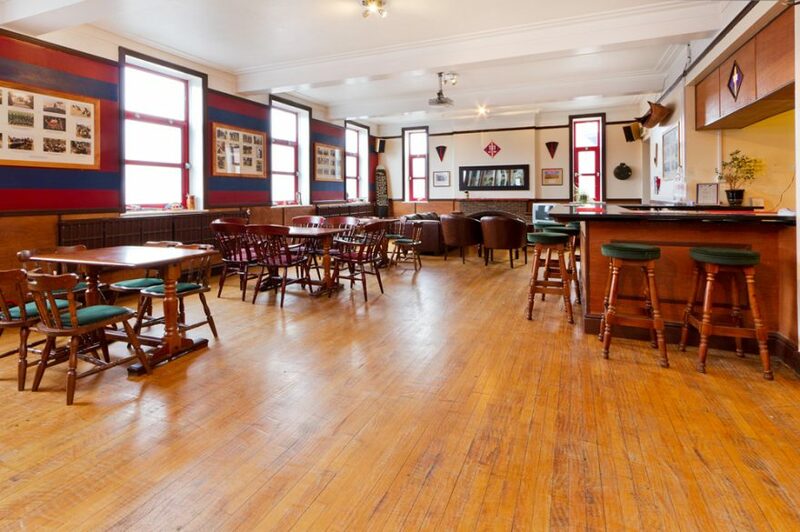 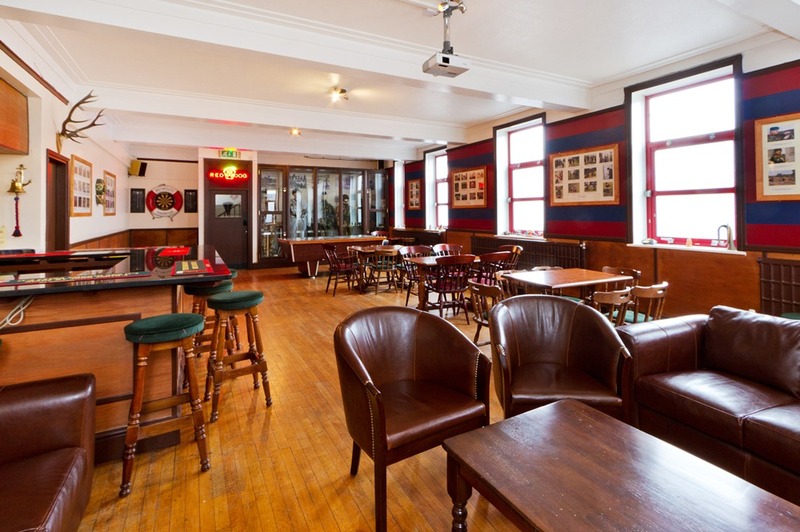 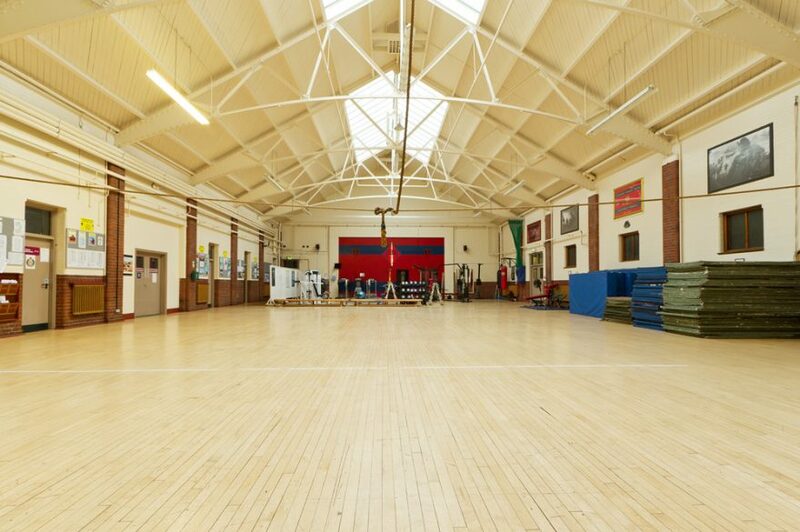 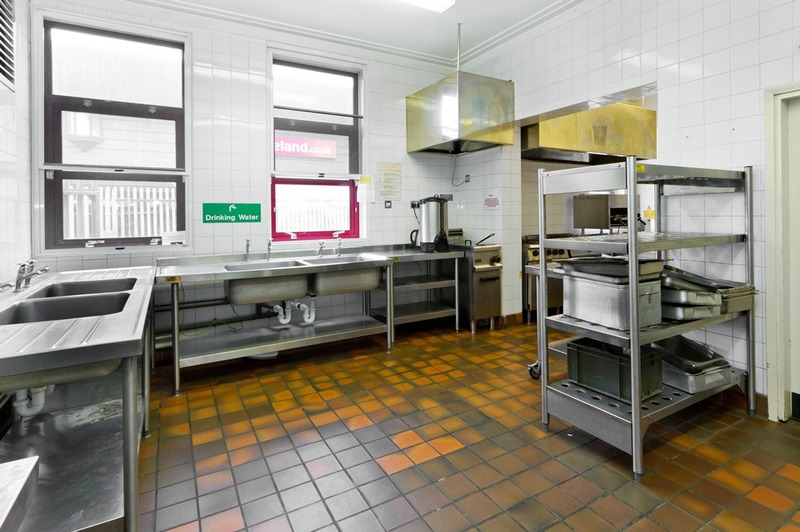 The Officers Mess and Bar can be used as meeting room spaces, while the Classroom can be used for training and allows for the option of 60 people and be split into 2 classrooms with 30 people. 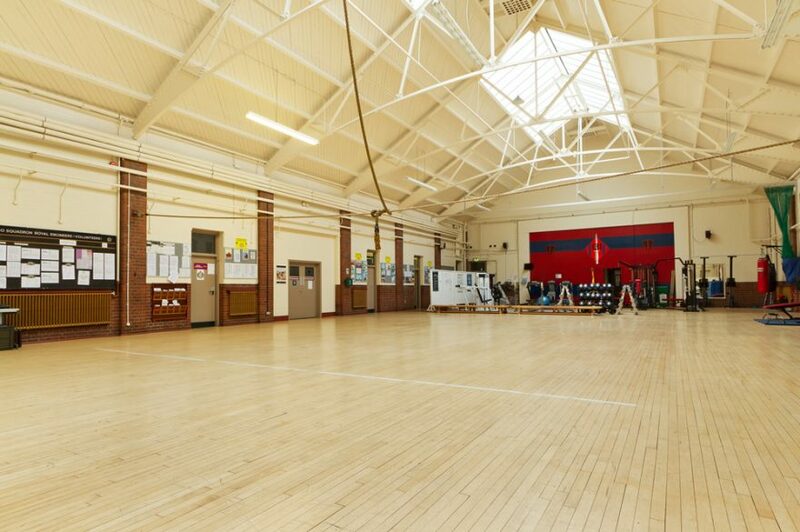 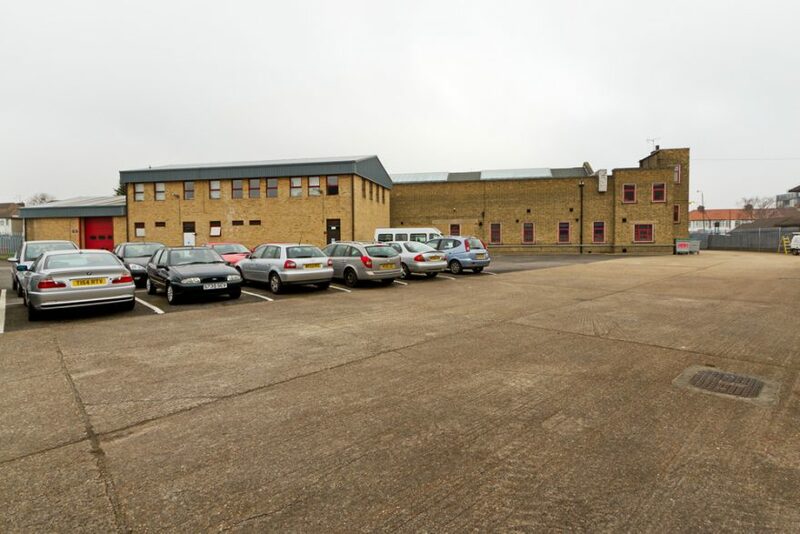 A large field area and carpark space can offer an open area to be used for team building activities, outdoor training or alternatively as an extra-large Unit Base facility.